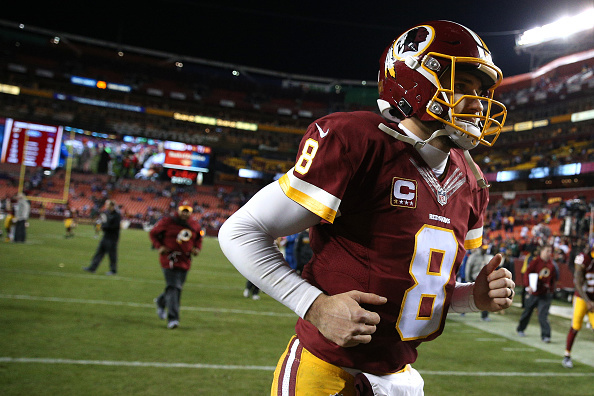 For the second consecutive offseason, the Redskins have applied the exclusive franchise tag on quarterback Kirk Cousins, Mike Jones and Master Tesfatsion of the Washington Post report. This according to Cousins’s agent, Mike McCartney. 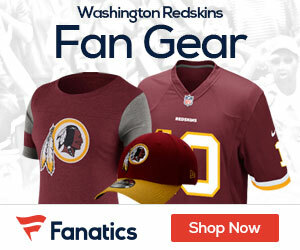 The Redskins applied the tag prior to Wednesday’s 4 p.m. deadline, meaning its Pro Bowl quarterback will not hit free agency as an unrestricted free agent on March 9. Cousins becomes the first quarterback in NFL history to receive the franchise tag in consecutive seasons since it was implemented in 1993. Could the rumors be true? Is Mac on the way out as “Skins GM? Is this ownership rearing it’s ugly head once again?